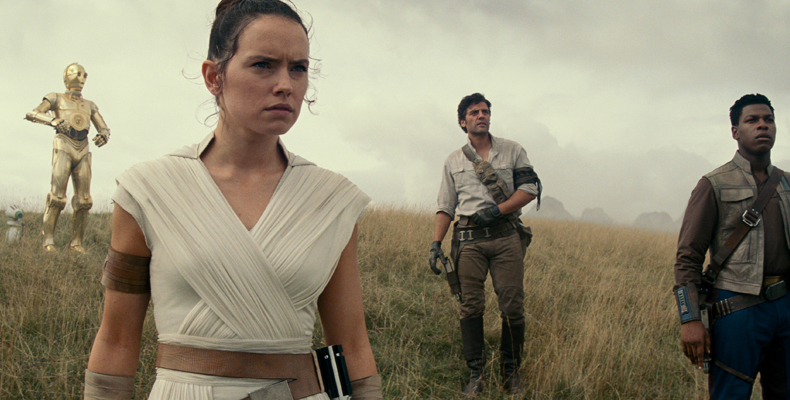 When the teaser trailer of Star Wars: The Rise of Skywalker was released last Friday, it not only racked up millions of view within a short span, it became the no.1 trending video on YouTube before getting ousted by BTS’s Boy With Luv music video. The trailer was released as part of a Star Wars Celebration in Chicago where director J.J. Abrams, producer Kathleen Kennedy and stars Daisy Ridley, John Boyega, Oscar Issac, Anthony Daniels, Kelly Marie Tran, Joonas Suotamo, Billy Dee Williams and Naomi Ackie attending the event. Carrie Fisher who played Princess/General Leia, passed away in 2016 after Star Wars: The Last Jedi wrapped. She wasn’t able to participate in this instalment, but her story and presence with definitely be felt when the movie opens later this year. 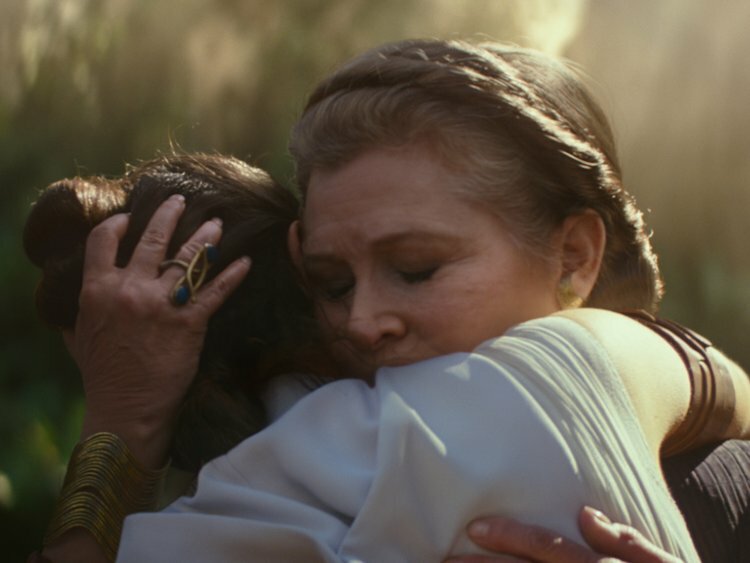 Using footage that was shot (and unused) in The Force Awakens, Abrams managed to carve out a story and perhaps a conclusion for her character arc that is loved and adored by many. It’s a good call, knowing the fact that nobody could ever replace Fisher, nor any CGI would do her, or her character justice. “Star Wars: The Rise of Skywalker” opens InCinemas December 2019!